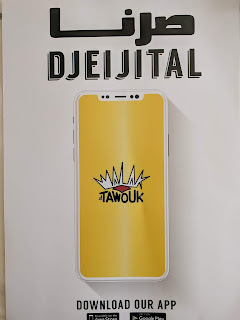 Tarek Chemaly: Malak El Tawouk goes digital! 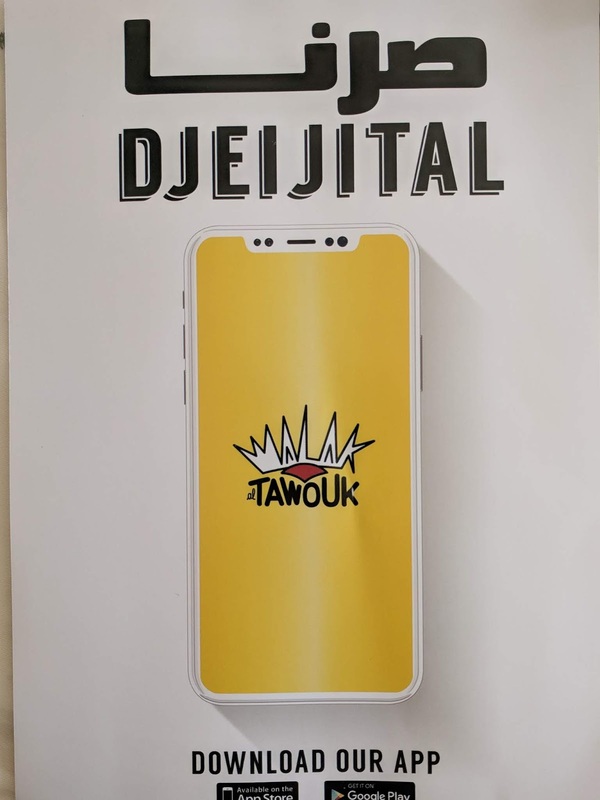 Malak El Tawouk goes digital! They are changing the "deek"or - with dic meaning rooster in Arabic. Another pun that flies (refer above for wings and breasts! ).